How do Online Data Entry Work at Home without Investment? Data entry is of two types: online and offline. While offline data entry is the traditional method of collating data, online data entry uses Internet-based software to collate data. With the advent of technology, online data entry is fast becoming an industry in its own right. Various companies need to collate several types of data periodically. Since it’s not a full-time responsibility, hiring long-term resources for this kind of job is unnecessary. Thus, nowadays, online data entry is outsourced as freelance projects. The process goes something like this. A company will provide instructions to people who enter data. These people will also get access to company-owned software or interface. They will then log in into the interface and enter data as instructed. Sometimes, they will be in charge of all the data; sometimes different people will be in charge of different aspects of a single data. 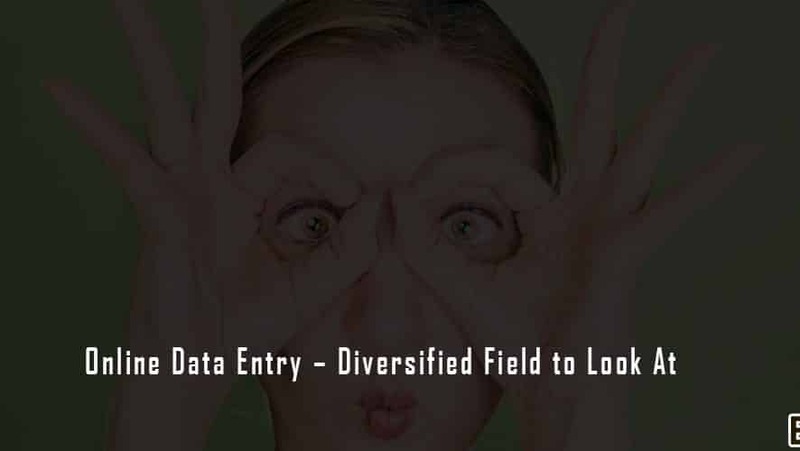 Crowd-sourcing has increased the number of online data entry opportunities. In this process, a lot of people work on a single project. Today, hundreds on people can work on a single project from anywhere in the world. This crowd-sourcing, in a way, evolved from online data entry. This method is used by people on a personal level as well, such as on cell phones to record information in an app. 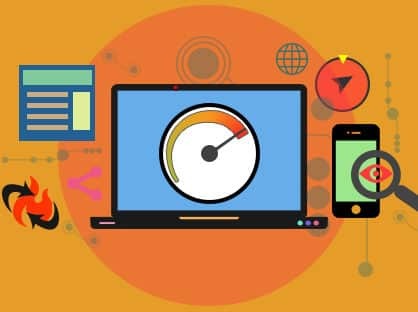 While some apps may come with an offline-working option, most require the Internet to function, or at least for the initial download. Online data entry is a great way of earning while working from home. For working from the comfort of your home, it pays really well. You can also take it up as a second job – it doesn’t require a great skill set either. It only needs basic knowledge of office, a good typing speed, logical thinking, and of course, the Internet. Data entry can prove really very helpful for people who want to work from home. This is one daily income that you can rely on completely. It has got many benefits, you just need to choose the right company who gives data entry job and do your work on time and you will get very good returns without any investment. There are plenty of online data entry jobs in the market, you can go on internet and look for the company that provides good opportunities in the field. There are different types of the data entry job, and you need to choose one that will go with your qualification and liking. This is one amazing field that you can look at and you can find a wide range of data entry work, you just need little bit of dedication and hard work.